For most of us, our knowledge of organized crime comes largely from movies and television. Films like The Godfather and HBO’s The Sopranos are etched in stone as pop-culture landmarks while terms such as Consigliere, Capo and La Cosa Nostra are now in the lexicon of wise guys and civilians alike. 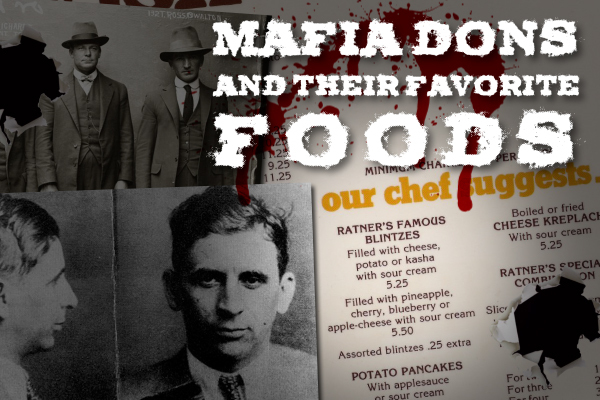 And of course, an element that runs constant through all of these mafia flicks is food. Who can forget Paul Sorvino’s character in GoodFellas slicing garlic cloves razor-thin in preparation for a big prison meal alongside Ray Liotta? Or how about all those big family dinners at the Soprano household? 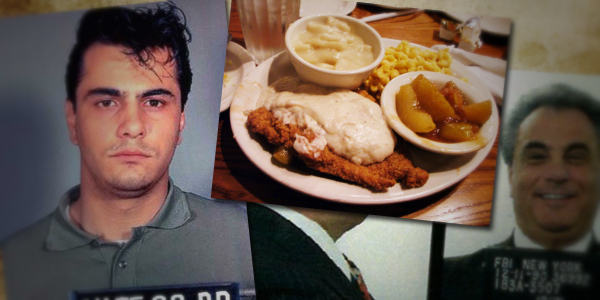 But what dishes did the real crime bosses enjoy? Was it more than just a stereotypical straw-wrapped Chianti bottle served with some macaroni and gravy (i.e. spaghetti and tomato sauce)? Below are five dons and their favorite foods–some of which may surprise you. 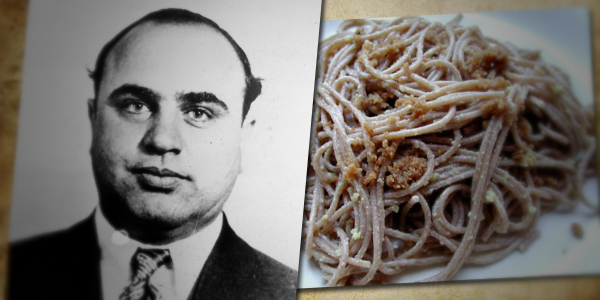 Al Capone, the most iconic and ruthless gangster or the 1920s and early 1930s loved his spaghetti. At his Prairie Avenue home on Chicago’s South Side, he gladly traded his fedora hat for an apron, preparing extra long noodles with a glass of prohibition-era wine in his hand. However, his favorite dish wasn’t served with traditional tomato gravy, but with walnut sauce – a simple oil and bread [crumb] base with toasted nuts and a smattering of cheese. Interestingly it was a more traditional recipe that, after Capone’s death, his sister Maffie sold to Ragu, who used it to make their very first spaghetti sauce. Charles “Lucky” Luciano, the architect of today’s modern-day mafia differed from the old-school bosses known as “Mustache Petes” by welcoming both Jews and the Irish into the world of organized crime. Battling against a strict 100% Italian organization with a centralized command, the resulting Castellammarese War of the early 1930s drastically changed the mob’s structure into a council of decentralized families with Luciano at the helm. 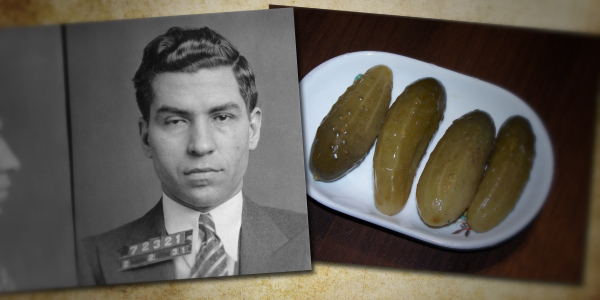 Having a close relationship to Jewish gangsters like Meyer Lansky and Benjamin “Bugsy” Siegel, its no surprise that Luciano’s favorite food were Kosher Green Pickles – a Jewish delicacy served alongside corn beef sandwiches on the mean streets of New York City. In fact, when Lansky and U.S. Naval Intelligence visited Luciano’s prison cell to enlist his help in the war effort by monitoring NYC’s ports for any possible sabotage (and later, assisting with the Allied invasion of Sicily), they brought him a hamper of food containing, among other things, his favorite pickles. Meyer Lansky, the mafia kingpin who transformed Cuba into a gambling and tourist mecca during the 1950s began his criminal career in the crowded ghettos of New York City. During his time in the Big Apple, Lansky was a well-known patron at Ratner’s, a kosher dairy restaurant on the lower east side. Along with Luciano and Siegel, the three plotted together while “The Little Man” would chow down on his favorite dish – Cheese Blintzes – usually a sweet cheese mixture wrapped in a thin delicate pancake, often served with fruit. 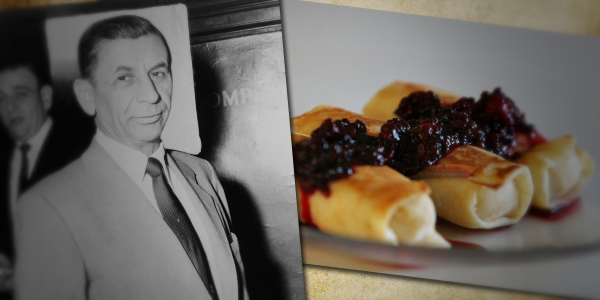 Carlo Marcello, the ruthless New Orleans mafia chieftain who confessed to having President John F. Kennedy assassinated liked to fuse his Sicilian culinary heritage with some iconic Crescent City cuisine. 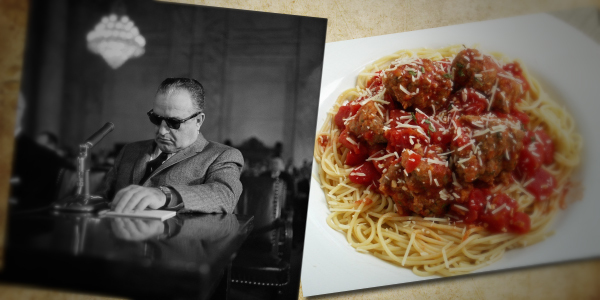 Among his preferred dishes were oysters, shrimp, fettuccine and his personal favorite – spaghetti and meatballs. 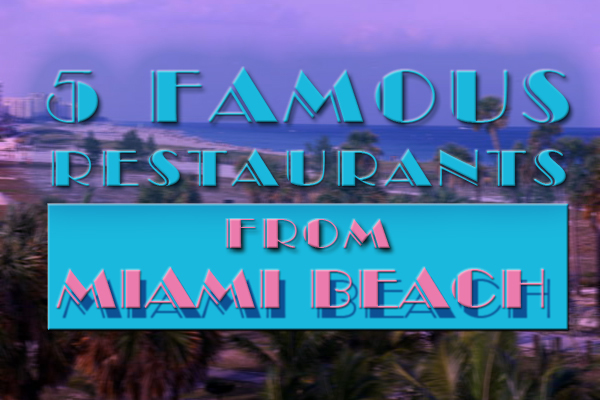 What many might not know is that Marcello’s personal chef was Provino Mosca, who worked exclusively for Al Capone during his time as the undisputed crime boss of Chicago. 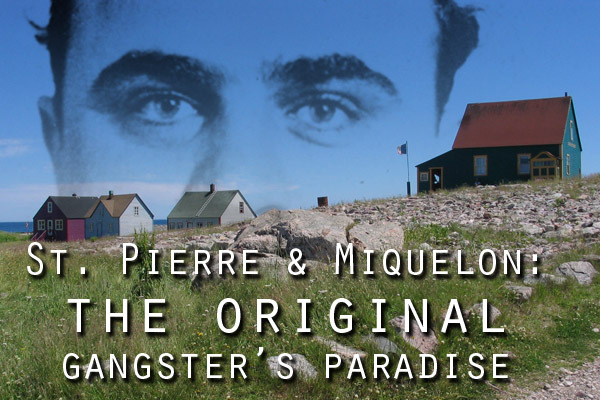 According to historian Stefano Vaccara, the Southern Mafioso hired him on the exact day that Capone was arrested and sentenced for tax evasion. John Gotti, the “Dapper Don”, earned a reputation for being both ruthless and stylish during his tenure as boss of one New York’s most powerful crime families. But while he enjoyed wearing only the finest Italian suits in front of the cameras, his favorite food will surprise you, as it doesn’t live up to the high standards with which he is often associated. Favorite food from this posting?